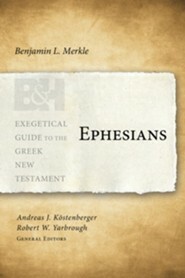 A time-saving resource that closes the gap between grammatical analysis, exegesis, and sermon preparation. 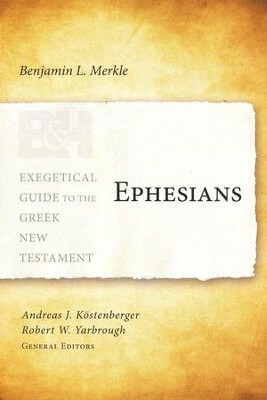 Providing students, teachers, and pastors with the background for understanding the Greek text of Paul's Letter to the Ephesians, this must-have reference offers a brief introduction on authorship, date, occasion, and purpose; a list of recommended commentaries; extensive exegetical notes; and more. I'm the author/artist and I want to review Ephesians - eBook.